Tips on how to fix the err_name_not_resolved problem in Chrome. This fix also applies to the “server dns address could not be found” error. This must be by far one of the most common errors Internet users over the world have had to deal with. This has happened to all of us, at least one or two times for most, and on countless occasions for some. Needless to say, it’s probably also the most irritating errors you can get, too. And interestingly enough, most people don’t really know how to solve it. There are several possible reasons that may be causing this error to appear in your browser and we will discuss the ones that stem from either your computer or Chrome. In order for you to narrow it down to one of those sources, you should check to make sure that the issue isn’t within the internet connection or an unplugged cable on your router or modem. Check to see if the issue isn’t related to the specific website you’re trying to visit, and you can easily do this by accessing it with another device that’s connected to a different network. If you were successful in opening it then – you’re on the right page at the moment. In general all of these errors are related to Chrome’s inability to access the Internet properly through your assigned DNS address. Please note that it may be possible to get this error for sites that are actually offline at the moment. Make sure that is not the case by opening a different website as to confirm the problem is in your PC. Variations of the “This webpage is not available” error may include the following text under the message: “ERR_NAME_NOT_RESOLVED”, “ERR_CONNECTION_RESET” or similar. Alternatively, the page may say something different entirely, like “Unable to connect to the Internet”, but these are all symptoms of one of the several underlying causes. We’ll list the most common factors below, starting from the least-likely culprits. Firewall or Antivirus. 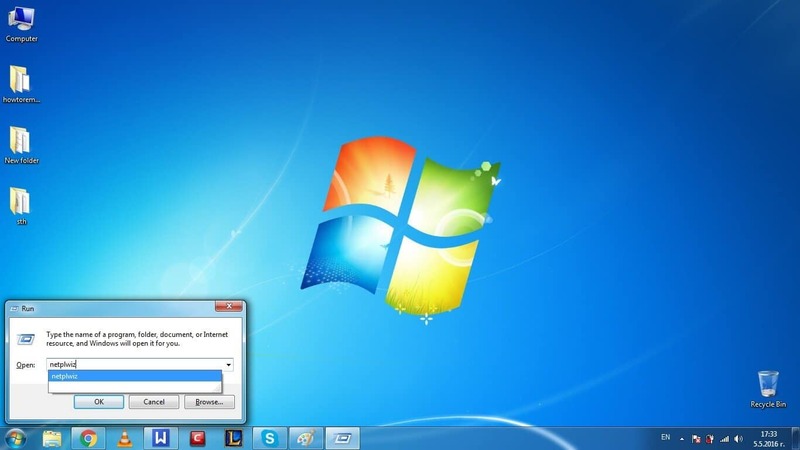 It may sometimes occur that your antivirus program or Windows firewall are blocking your connection. While it’s never wise to uninstall these, try disabling them for a little while to check if this is creating the problem. This is the most likely reason if you have recently installer or update such software. Proxy server. You may have used proxy with your browser at some point and not removed it, once you were done with it. Check your proxy settings to confirm this. This can only be a reason if you’ve recently made changes to your proxy settings – if you havn’t or if you have no idea what this is look for other reasons below. Old Windows Registry Entries. 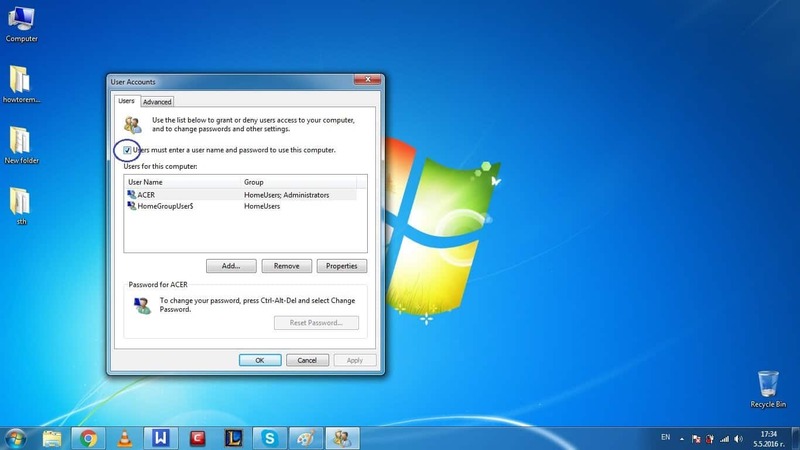 This could be a possible source of your problem, we recommend you clean your Windows registry. 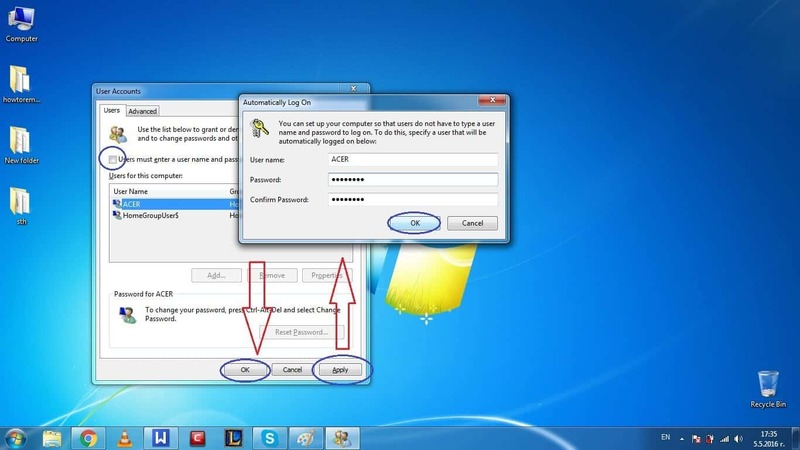 You can do this with a very widely used freeware for this purpose like CCleaner. DNS server address. Another common cause for your browser to display the “This webpage is not available” error may be your DNS server. You will need to change or refresh the address to Google DNS in order to fix this. IP address. Unfortunately, this too might be a reason and you will have to renew your IP address in order to solve the problem. Read on and we’ll show you how to fix some of the above causes in the following guide. 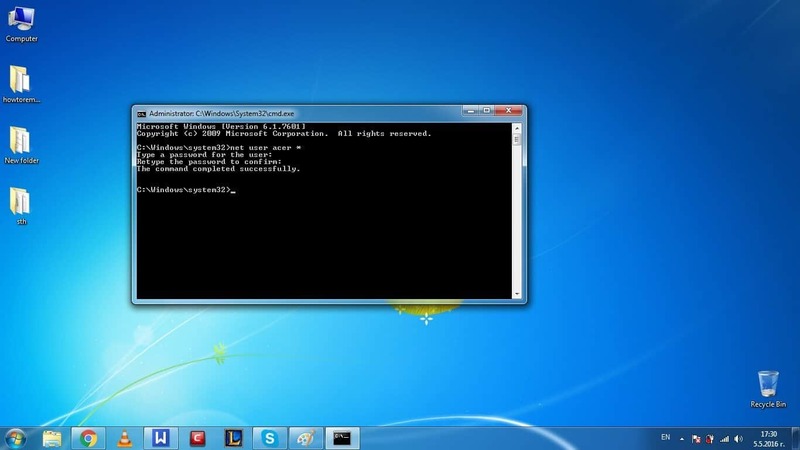 Run the Command Prompt (cmd.exe) as an Administrator by right-clicking on it and selecting the appropriate option. 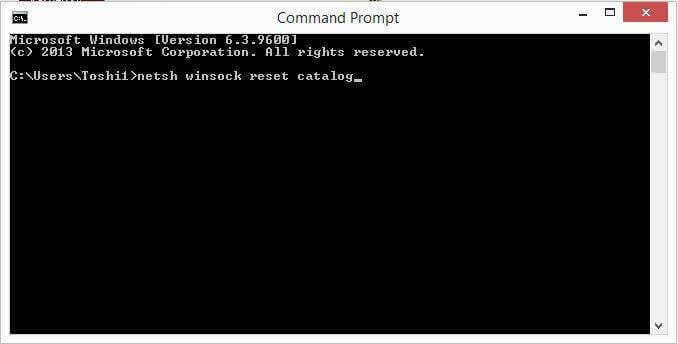 Once it opens type in the following: netsh winsock reset catalog. Press Enter and restart your computer when it’s done. If the above didn’t fix the problem and the issue persists, then let’s take a look at how to clear your browser cookies in Google Chrome. First, go to your browser Settings by clicking on the three horizontal stripe button – upper-right corner. When the menu opens scroll down to the bottom of your page, then click on Show advanced settings. Now restart your Chrome browser, then try again. If you still have problems keep reading. Still having issues? Try changing your DNS! Finally, you can change your DNS server address to Google DNS. Open your Network and Sharing center from your Control Panel. Click on the connection you’re using and in the window that appears afterward, click on Properties. After this, press OK and you browser should be be fixed. Did we help? Please help us spread the word!